As per the poker room personnel who monitored the online events, the decision to cancel the tournaments had to be taken as there were network issues that developed on the Gibraltar ISP network. The statements were issued on a poker forum Two Plus Two which was meant to clarify the situation for those attempting to play these events online. The cancellation affected Events 38 and 39 of the Pokerfest. There had also been some guaranteed and non guaranteed games on the tournament that were affected as well. Concerned management apologized for the inconvenience caused that had been unforeseen. They also assured the online audience that they were trying to ensure that a stable network will resume quickly for the players to enjoy seamless online playing experience. 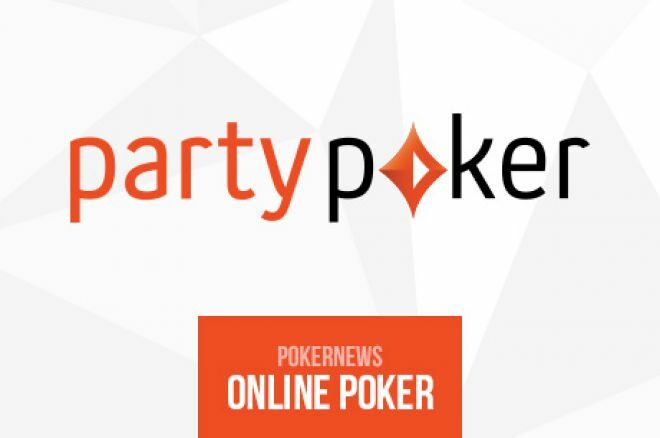 The connection issues were noted in the afternoon time when many players found themselves disconnected from the client server of the online poker room. Initially party poker personnel stated that all issues had been taken care of and the schedule would proceed as planned. However the disconnection issues started again. As a result the poker room had to admit that it would not be possible to allow the tournaments to be hosted through the online client interface. Pokerfest is set to make a comeback on 27th October where there would be prize pools of money as guaranteed before. Here’s hoping that those who faced disappointment in the month of August will not face similar problems when they log on and play online in the upcoming online pokerfest tournaments.